Compact and small, Vapor Storm S1 MOD can be easily put it into your pocket. 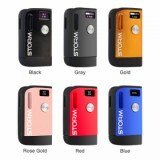 With a new added 0.49 inch OLED screen and large fire button, it will bring you a convenience of operation. 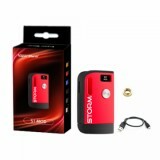 800mAh built-in battery and three levels VV mode can serve the different need of your tongue. Vapor Storm S1 MOD is a new upgraded MOD of Vapor Storm family, similar with Vapor Storm M1 MOD. Compact and small, it can be easily put it into your pocket. 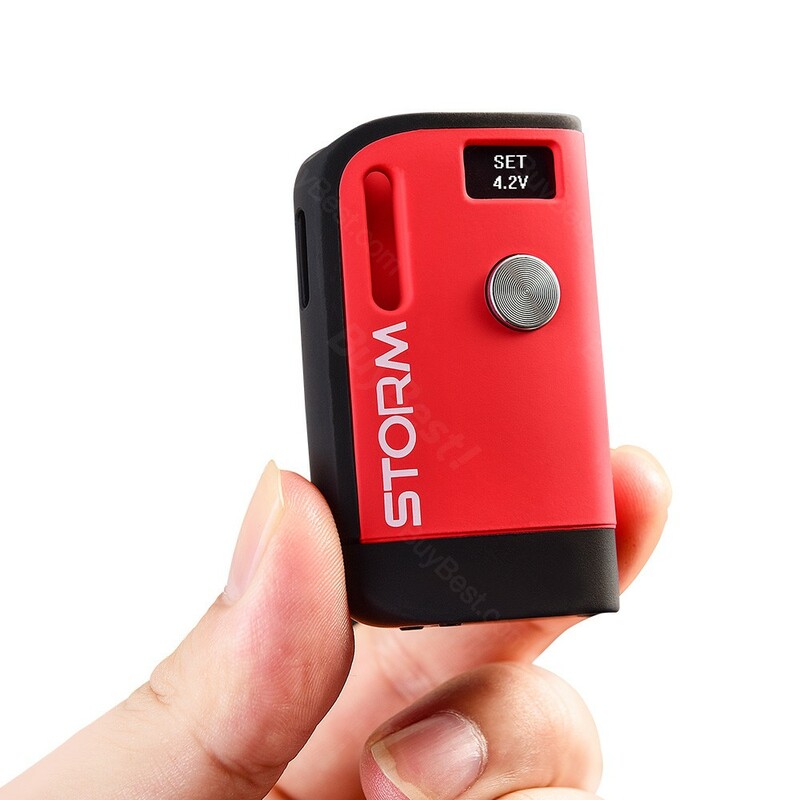 With a new added 0.49 inch OLED screen, the Vapor Storm S1 will inform you the vital status of the MOD and bring you a convenience of operation. 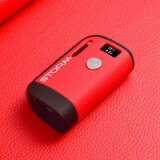 By the working of an 800mAh built-in battery, it is equipped with high performance VV mode with 3 levels (3.4V/3.7V/4.2V) to serve the different need of your tongue. 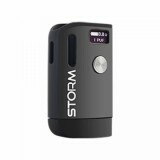 Moreover, it is compatible with atomizers within a diameter of 11mm. In addition with the large fire button on the side of the MOD, you can easily operate the Vapor Storm S1 VV MOD. • Vapor Storm M1 VV Box MOD is also available in BuyBest. • You may also have interest in other VV MODs.